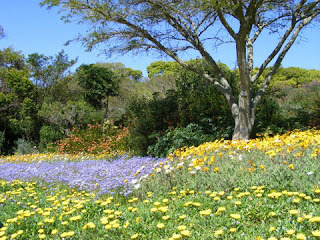 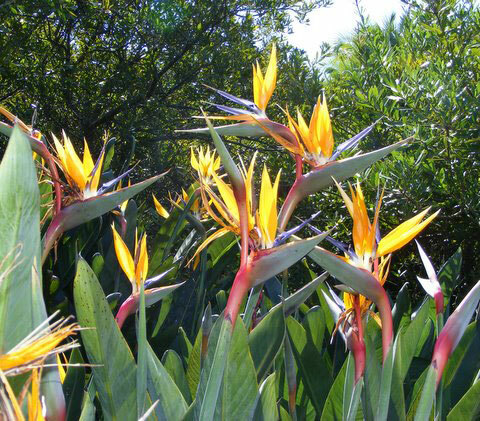 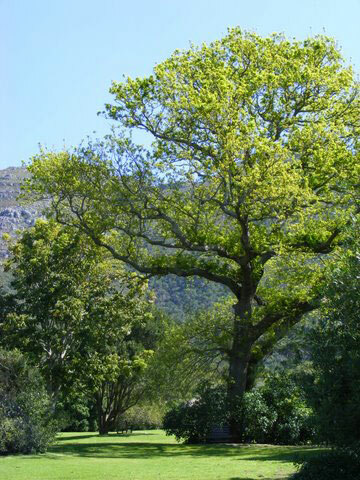 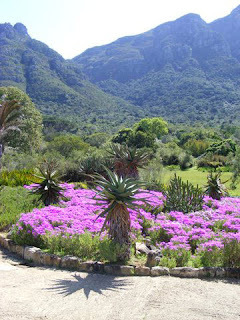 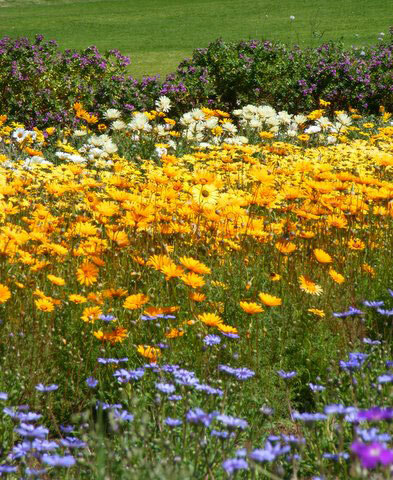 Kirstenbosch is a spectacularly beautiful Botanical Garden situated in Cape Town, South Africa. 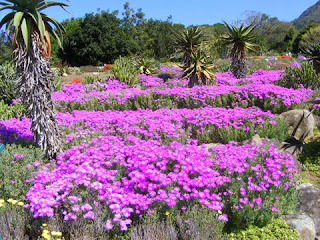 I hope you enjoy these photo's as much as my family and I do. The beauty in this Botanical Garden is everywhere to be found.